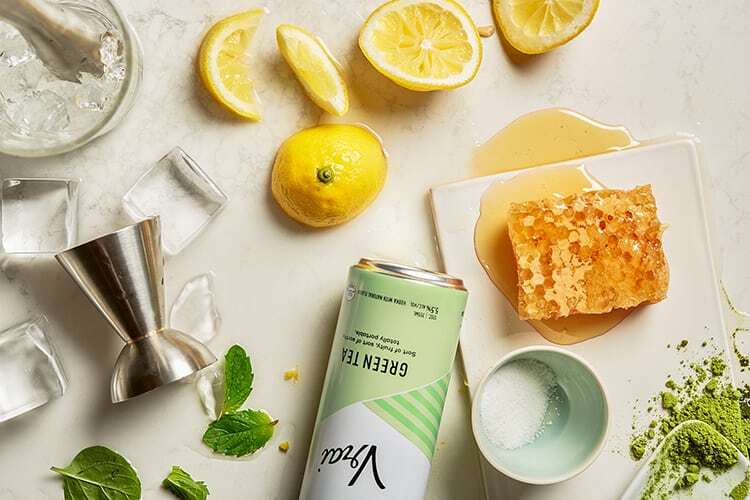 Canned cocktails and drinks are everywhere these days. 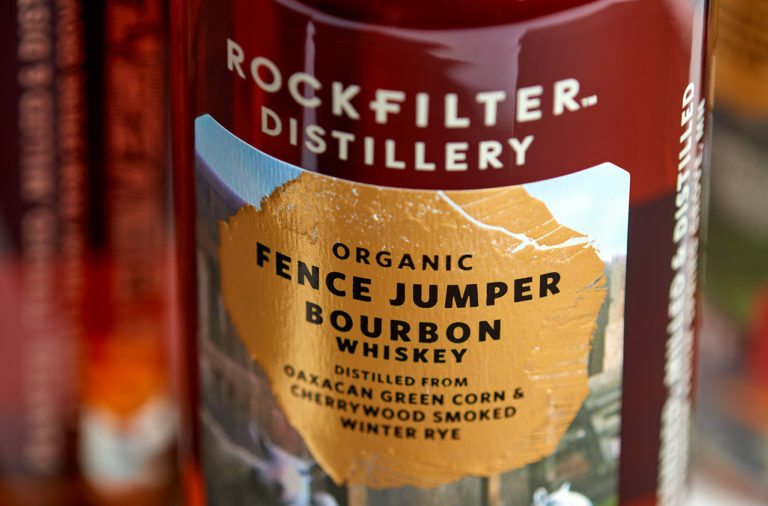 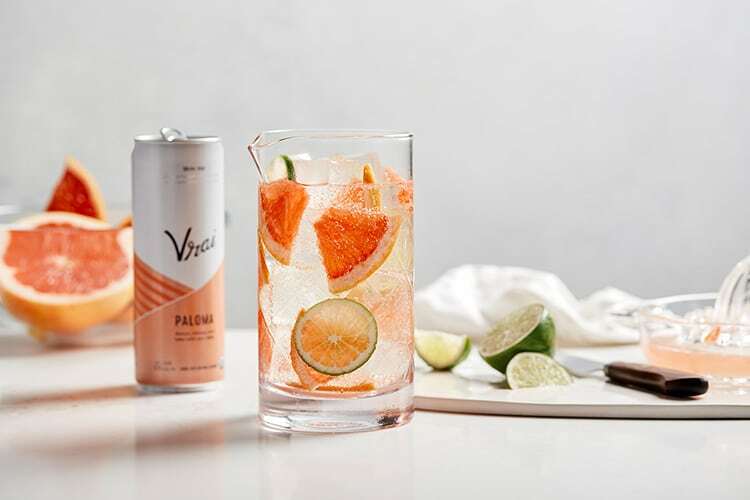 Canned wine, premade bottled old fashions’, you name it, it probably exists already. 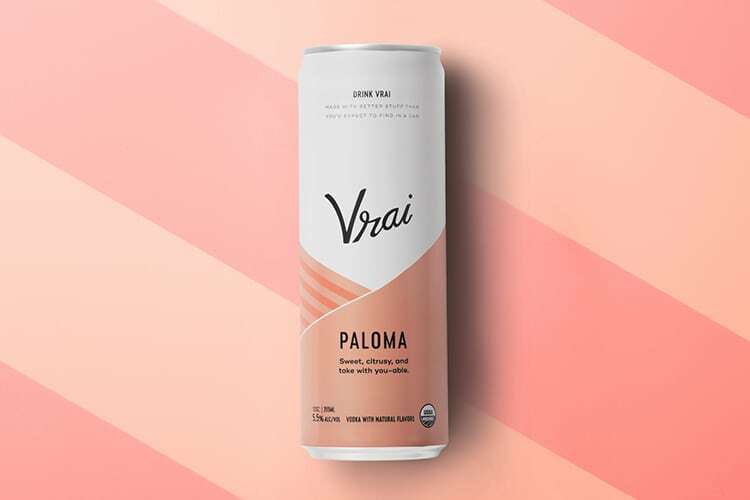 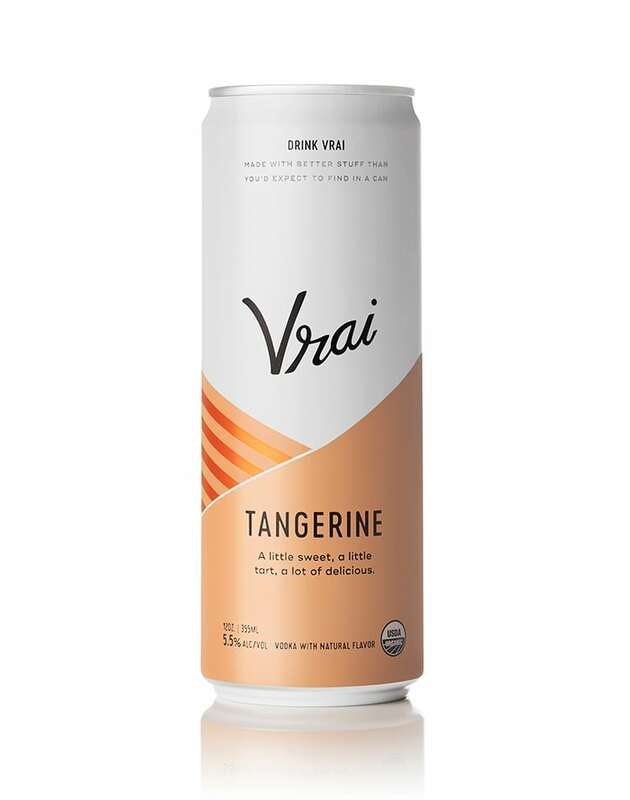 Vrai was one of the first in this new category, the first portable vodka cocktail in a can. 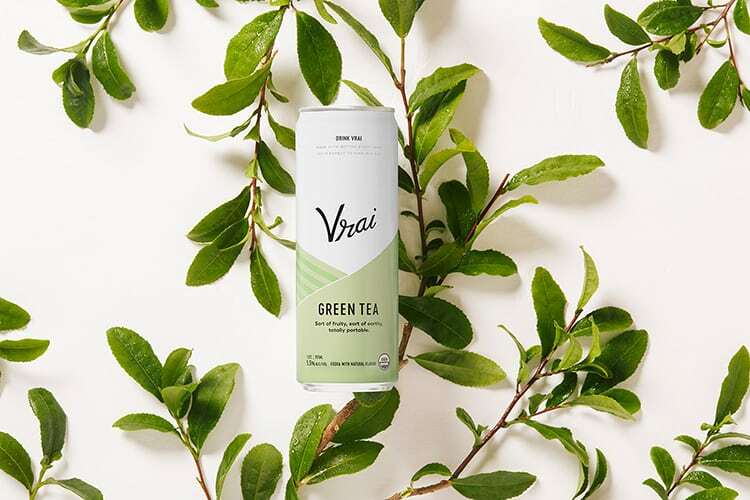 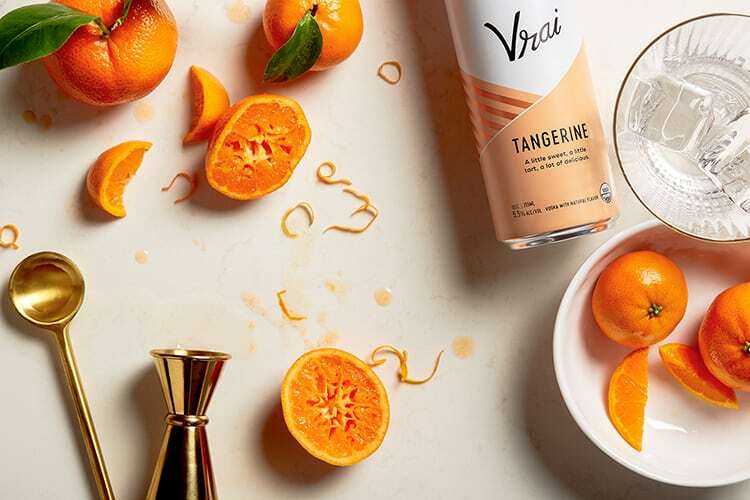 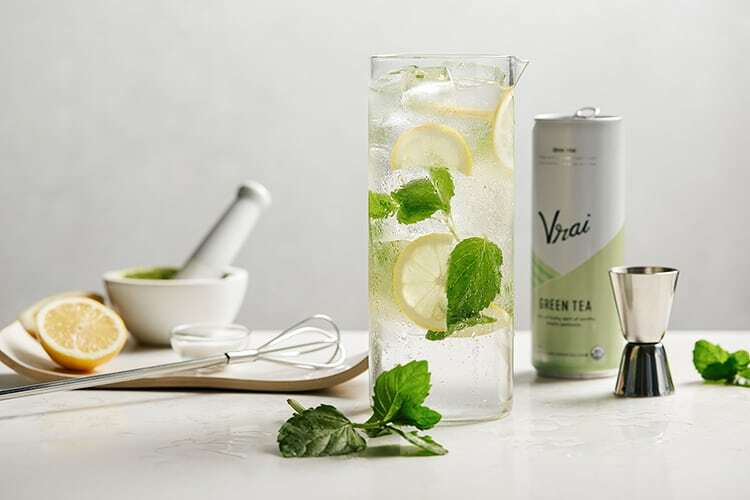 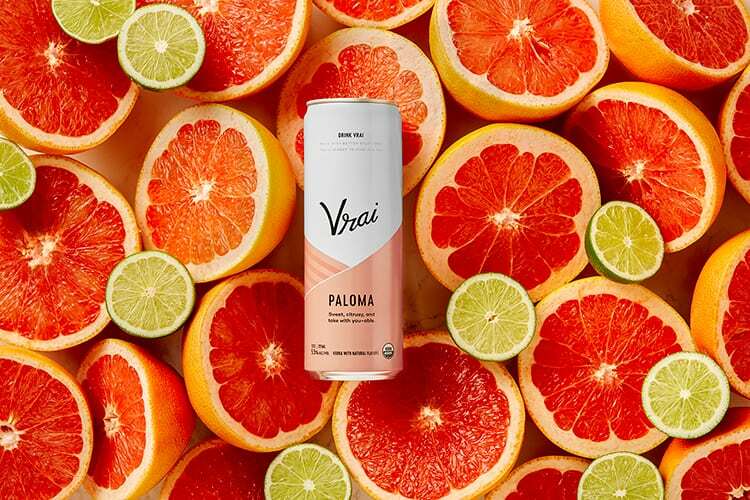 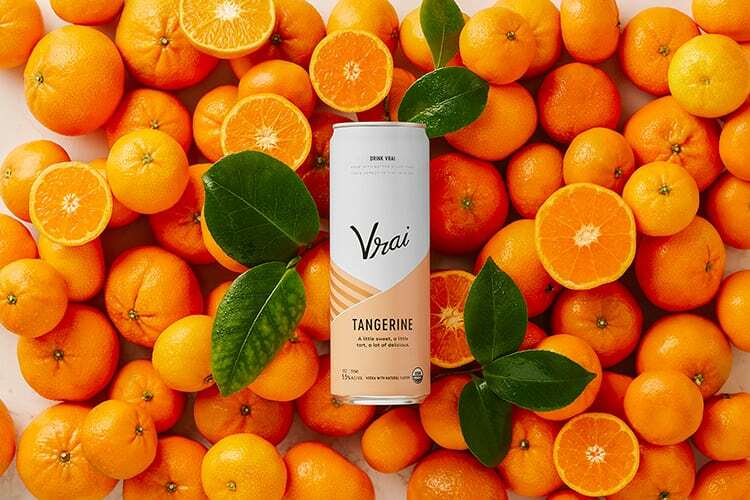 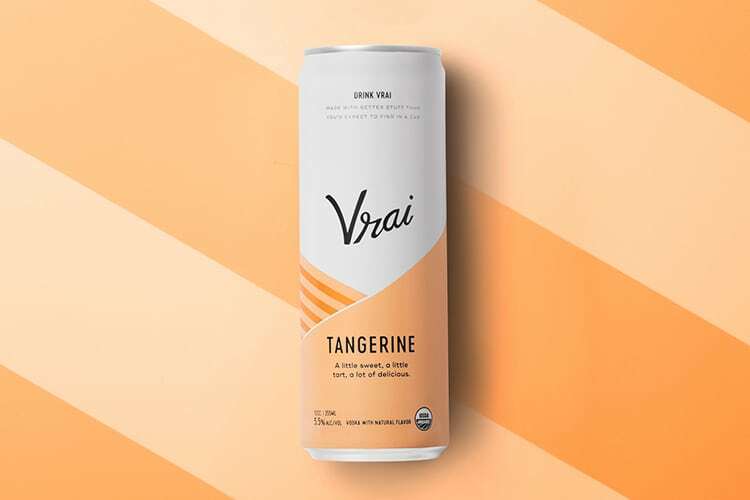 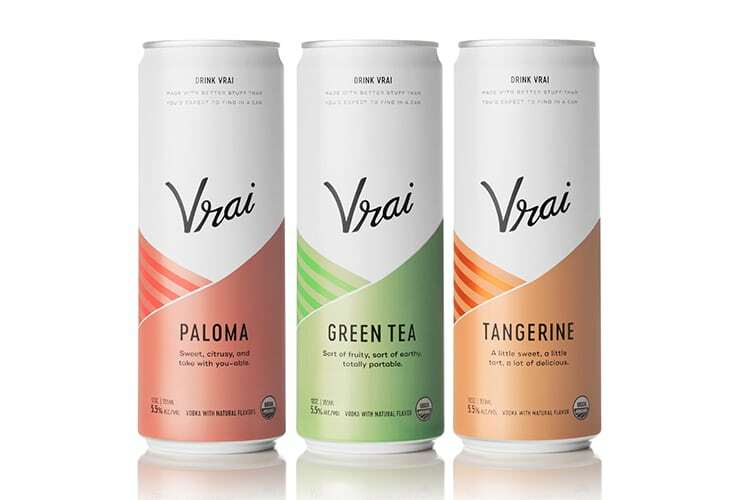 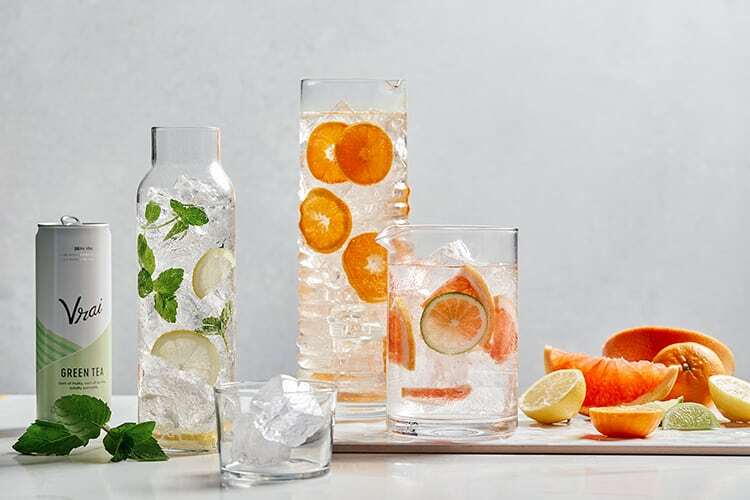 Vrai’s cocktails use less ingredients and sugars, and is one of the few certified organic canned alcoholic drinks. 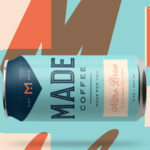 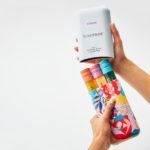 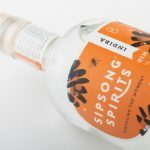 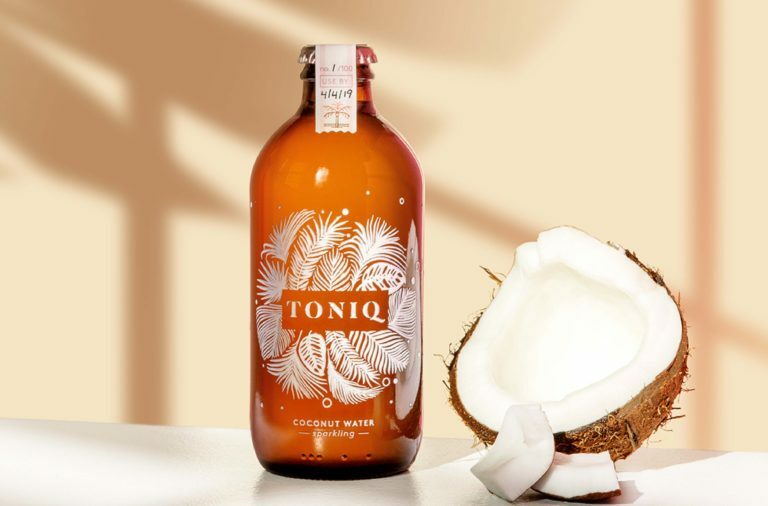 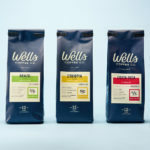 Their hand-drawn illustrated logo paired with their simple and soft packaging designs reflect their easy-going, natural and better-for-you brand position. 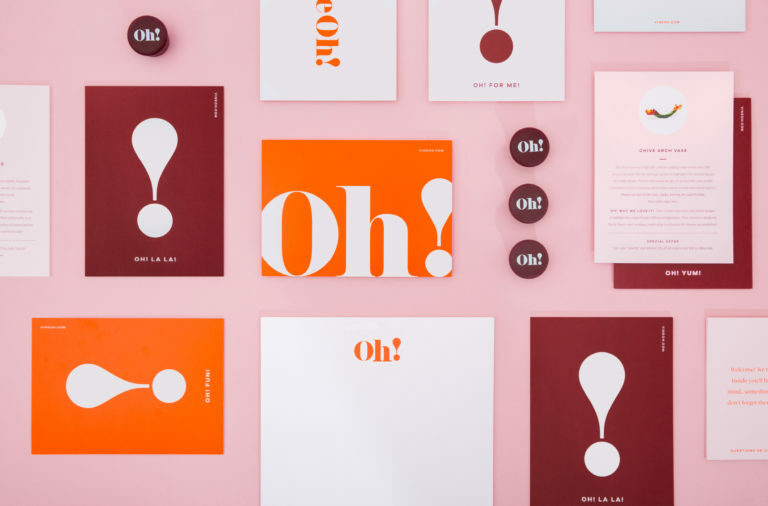 As DesignWomb puts it, the resulting brand is ‘nostalgic and bright, with a little humor and a dash of farm-fresh’. 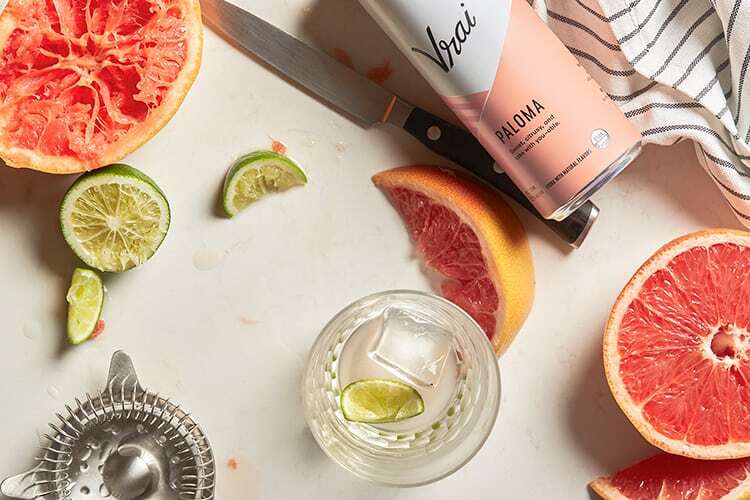 Vrai Vodka Craft Cocktails Branding & Packaging by DesignWomb.